Weight loss surgery is a common procedure in the United States, with more than 200,000 such surgeries performed annually nationwide. There are many different weight loss surgery options out on the market. One popular type of weight loss surgery is the lap band system. Here is everything you need to know about the lap band method. The lap band is a procedure in which a bariatric surgeon will insert a band around your stomach, restricting food intake and making you feel fuller longer. The goal is to help you lose weight gradually, and keep it off over time. For the first 18-24 months, you should expect to lose about one pound a week. By the end of the second year, you can expect to have lost 50-70% of your weight. Typically, after weight loss surgery, most people will lose the majority of their weight within 18-24 months; a meta-analysis found that all baratric procedures led to a 61% loss of excess weight. 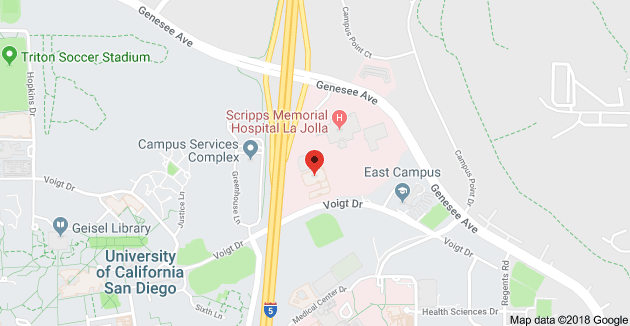 This surgery is performed laparoscopically, meaning the surgeon will make very small incisions in your abdomen and utilize a small camera to see your organs. The band is then placed around your stomach using long and thin instruments. Will I need to have the lap band taken out after I am done losing weight? No, the lap band is designed to stay in for a lifetime.But patients may require coming in to have the band adjusted a few times after surgery in order to tighten the band if it stretches out. This is done as the band cannot be completely tightened during surgery due to swelling. Are there any lap band complications? As each patient is different, it is almost impossible to predict any complications. But some patients have reported constipation, difficulty swallowing, nausea, vomiting, food trapping, and acid reflux. Is there lap band insurance available? Generally, most insurance plans cover our weight loss surgery options. But before talking to a doctor make sure your individual plan will have you covered. Looking for more information on the lap band? 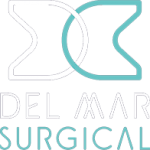 Contact the board certified bariatric surgeons at Olde Del Mar Surgical today!